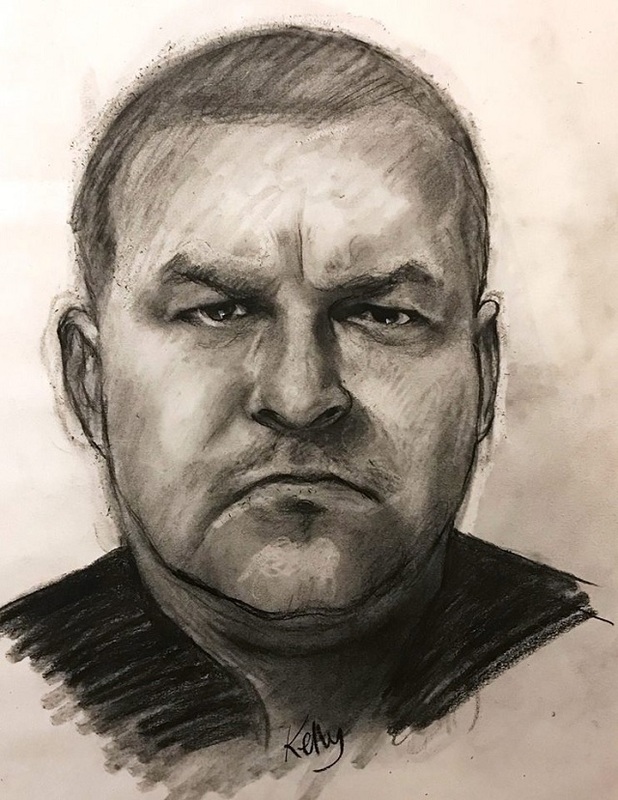 The Decatur Police Department is trying to identify a man who wore tactical gear and questioned a resident about recent robberies in the area. The incident occurred in the 100 block of Kings Highway on Nov. 28, 2018 at around 7 to 7:30 p.m. Police made the request for information on Monday, Feb. 4. 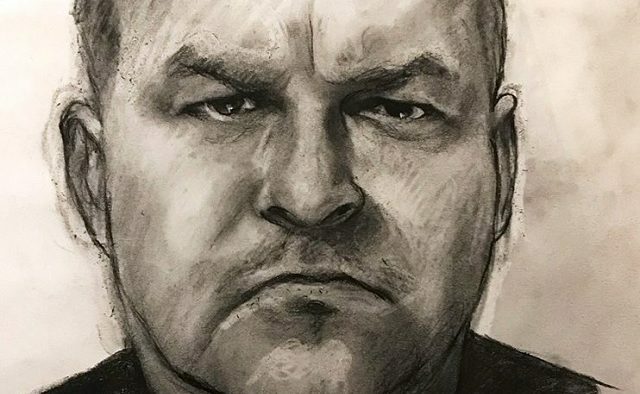 Police described the suspect as white, approximately 5’9”-5’10”, stocky build, with a low hair cut with a mustache and wearing black tactical clothing. “If you recognize this person, have any additional information or experienced a similar incident, please contact Inv. Edwards at tiffany.edwards@decaturga.com or 678/553-6664,” the Police Department said.